Morocco-born rapper French Montana is breathing a new life since his rebirth from a dark period. After being inspired by the Ugandan dance crew “Triplets Ghetto Kids”, we flew down to the east African country to shoot the video for “Unforgettable” ft. Swae Lee. The rapper also donated to a local maternity ward, providing maternity incubators, premature cribs and a blood bank.Today, “Unforgettable” is breaking records and earned Montana over half a billion combined streams on Spotify and YouTube. French understood this is all thanks to the Motherland. It isn’t so surprising that the success of this song is paving the way for a multitude of renditions. 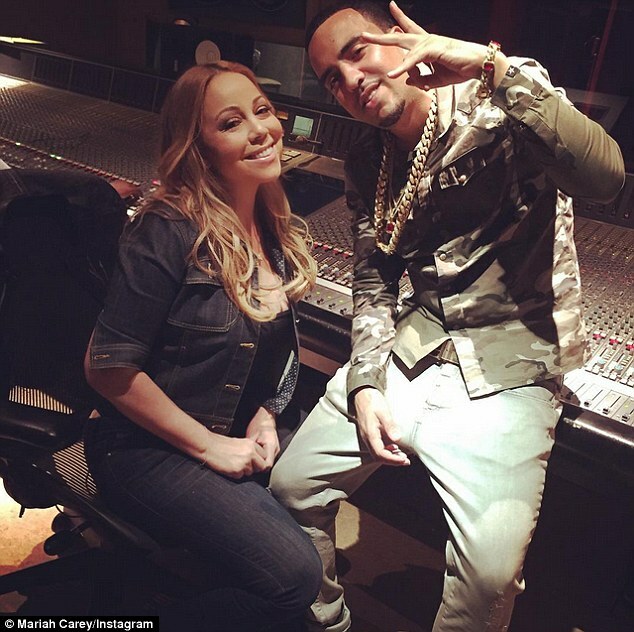 However, for Mariah Carey, the diva herself, to put her own spin on, this is major. Check this out.